How much does it cost to build an ENERGY STAR Certified Home? Are there cost estimates for efficiency measures, inspections, fees, and paperwork? How do I re-register/ reactivate/ reinstate my builder or rater partnership? Where do I find more information about ENERGY STAR Version 3 training? 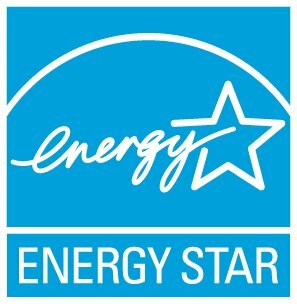 How do I verify the ENERGY STAR status of people that I am working with? How can I get help marketing my new homes partnership with ENERGY STAR? How is the energy performance of ENERGY STAR Homes verified? ENERGY STAR Certified Homes are designed and built to standards well above most other homes on the market today. ENERGY STAR’s thorough requirements result in homes that are more durable, more comfortable, with lower utility bills and maintenance costs. ENERGY STAR Homes feature high-efficiency heating, cooling, and ventilation systems; a high-performance thermal enclosure; efficient lighting and appliances; and a proper water management strategy. Learn more about the features and benefits of ENERGY STAR Homes.